Islington FIS, Family Information Service, is a free and impartial telephone and web-based information and advice service for families with children and young people 0-25, and practitioners working with them. The information provided includes: childcare, things to do, after-school clubs, services for disabled children, how to find jobs working with children and young people, health, family support services, tax credits and any other issues relating to family life. 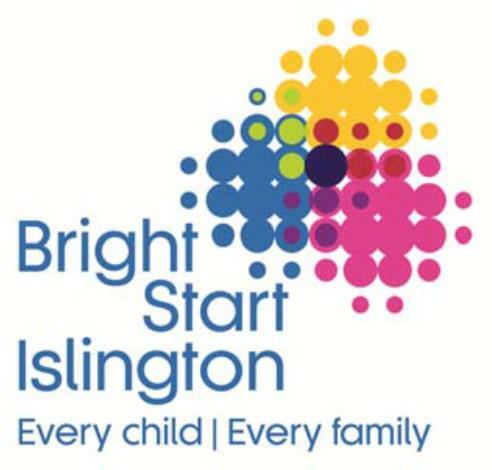 Islington FIS provides a childcare finding brokerage service for families with under 5s and school age children needing before and after school childcare and during holidays. You can contact Islington FIS by phone, by email, or drop in on Thursday mornings, 9am to 12.30pm at the Customer Centre, N1 1XR. 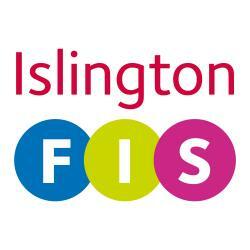 The phone line is open Monday to Friday, 9am to 4pm; outside these hours you can leave a message or send an email to fis@islington.gov.uk; you can also drop in to see a member of the FIS team on Thursday mornings, 9am to 12.30pm at the Islington Customer Centre, 222 Upper Street, N1 1XR. Parents, carers and staff working with children and young people. The Family Information Service works in collaboration with a range of partners to provide, information, advice and support for families with disabled children and young people, including the Islington SEND Community Support Service.